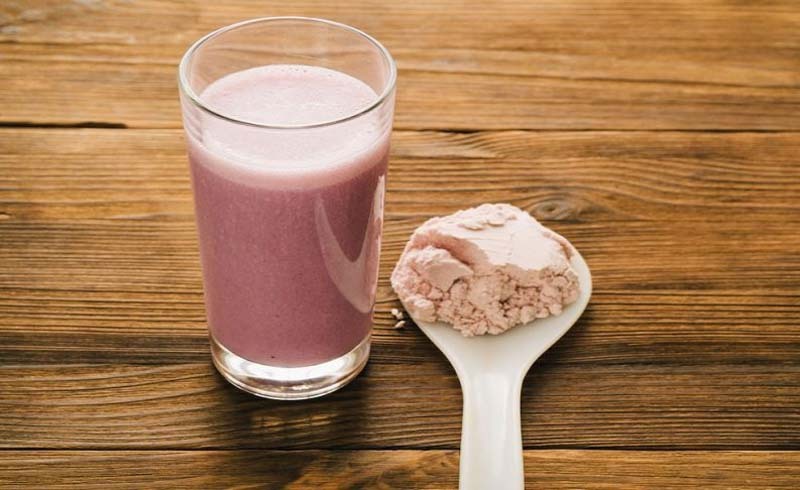 Are High-Protein Shakes A Waste? From shakes to meat, and eggs to Soylent, lots of bodybuilding bros have a love affair with protein without fully understanding what the macronutrient does. The overarching belief is that the more protein you eat or drink, the better your performance and and bigger your muscles will be — but that's not exactly how the human body works. Protein is definitely important, and experts often refer to this macronutrient as the "building block" of human life. In terms of exercise, protein helps repair small muscle tears that occur, which helps people gain muscle. But the human body has its limits, and you can only absorb or utilize so much protein at a time. Generally speaking, the body can utilize up to 20-30 grams of protein at one time, meaning each meal or every few hours, says Melissa Bailey, MS, RD, LDN, a clinical dietitian in Philadelphia. Anything over 30 grams won't speed up the muscle-repair process, it'll just get converted for storage for later use or turn into fat, she says. Some protein may get converted into glucose, which you need for energy, for example. So, it's not that extra protein immediately goes to waste, it just gets stored differently in the body. At the end of the day, protein does more than just build muscles, so there are numerous reasons why you should be eating it. Protein keeps you full, and enables vital chemical reactions, like transporting oxygen through your blood or breaking down food. If you want to prioritize eating protein at each meal for any of those reasons, that's great! 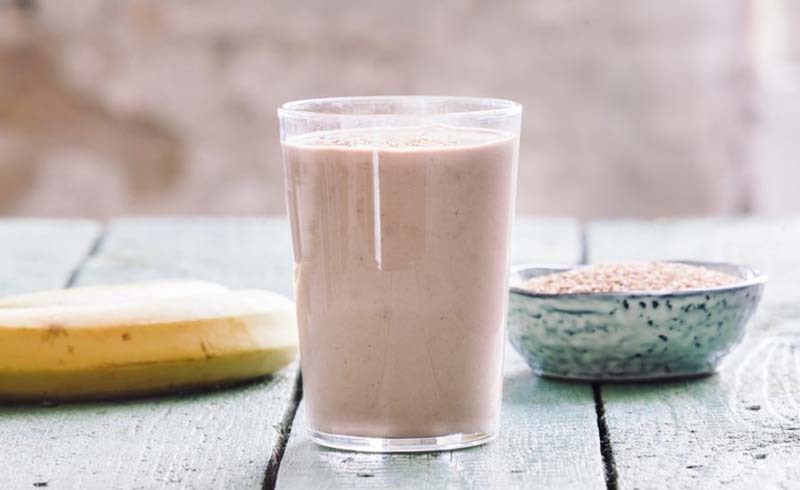 "But drinking multiple shakes throughout the day and adding them to meals that already include protein doesn't really add much benefit," Bailey says. Sorry, bros.
U.S. Daily News: Are High-Protein Shakes A Waste?